Its black friday here and your best time to buy things at discount price. 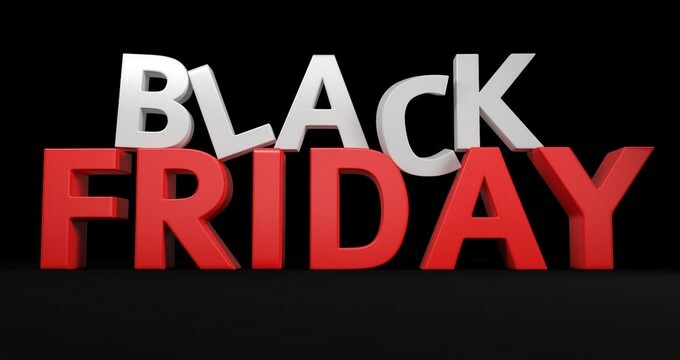 Black Friday in 2016 is on 25 November and Cyber Monday 28 November. 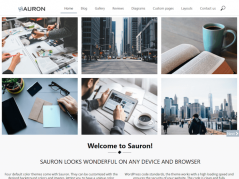 If you’re planning to buy a good WordPress theme, plugin or any other product now is the opportunity for you to save your money and buy your favorite theme. We have compiled top deals offers from various WordPress shops. If you think we missed important deals or have any suggestions to this list, please feel free to contact. Savings: Get 25% off on all themes. 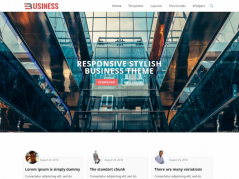 This is biggest discunt Elegant themes ever offered. Terms: Coupon automatically applied during checkout. Savings: Get 50% off on all products. Savings: Upgrade to a PRO account or buy any premium WordPress theme. 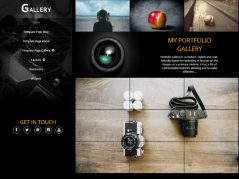 Receive 50% off on all our premium themes collection. Terms: Use coupon ‘BLACKFRIDAY16’ during checkout. Savings: 60% OFF on everything from WowThemes.net shop. WowThemes.net has a collection of 33 awesome themes & templates as well as “All Themes Package” membership gives access to future template releases as well and a great discount for their theme installation service. Savings: 50% OFF on all 18 themes from Accesspress theme shop. Savings: a Flat 30% OFF. Terms: Coupon Code will be auto-applied during the offer period. Savings: a Flat 50% OFF. Savings: 50% OFF on all plugins. Savings: Black Friday/ Cyber Monday discount. Developer license for $60 instead of $149. Savings: regular license for $28 instead of $34. Savings: Save 30% off the first payment with WPEngine. Offer valid for new customers purchasing any Personal, Professional, or Business plan. Terms: Coupon code “cyberwknd” at checkout. Savings: Save 50% on any plugin or 50% off on all access pass. Terms: Coupon code “BLACKFRIDAY50” at checkout.